Some parts of Australia have been enduring extremely hot weather recently and, apparently, there is more to come. Last summer, a period of intense heat caused scorching in many gardens. 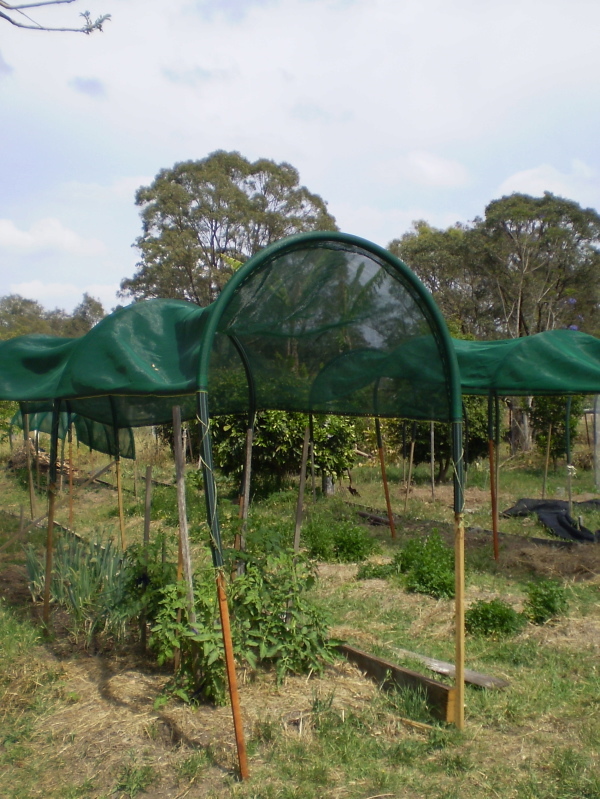 To protect our vege patch this summer, we have been busy over the past few weeks putting up arches to support shadecloth canopies over our vegetable beds. Although European-based garden texts recommend full sun for most vegetables, where summers are hot and air pollution is low, full sun can result in sunscald. While Australian natives have evolved to restrict loss of water through leaves in hot, dry conditions, very hot plants, especially those that originated in cooler Northern Hemisphere regions – such as most of our vegetables and fruits, lose a lot of water through their leaves in an effort to keep cool. Providing some light shade during the hottest part of the day can prevent sunscald and, by keeping the plants cooler, reduces their water consumption, an important consideration where water restrictions apply. Each canopy is positioned to allow morning sun to reach plants, yet not restrict air flow around them. Poor air flow (such as in fully enclosed areas) can produce conditions suitable for some fungal diseases to establish. Light shade can be provided by shade cloth or old netting curtains or sheets. We use a lightweight, knitted green shadecloth, which probably gives about 30% shade, and has eyelets along the selvedge edges to make it easier to tie to the posts with strong garden twine. This allows us to adjust the canopy as the sun moves to its highest position around December 22nd (Summer Solstice), then moves northwards in the sky through January and February, our hottest months. We have used ordinary wooden garden stakes to support the canopies. Due to the extremely strong winds this spring, we have had to drive the stakes deeper into the soil for stability – a process easier said than done at our place. We have shale subsoil, and the stakes tended to veer off at strange angles when hitting a lump of shale. No doubt star stakes would be easier to drive home vertically, but we have a roll of 38 mm plastic irrigation pipe that is the right diameter to slip over the ends of wooden garden stakes. Star stakes require a heavy-duty 51 mm polypipe for arches, or the 38 mm polypipe has to be lashed to the star stakes instead of slipping it over the ends. Once the stakes are positioned, in pairs, 1.5-2 metres apart along beds, the pipe can be cut to size. The formula is half the width of the bed multiplied by ‘pi’, plus twice the length of the pipe to extend onto the stakes. But, cutting each piece of pipe one and a half times the width of the bed plus 70 cm, is a good rough guide for most garden beds. I then measure the length the arches cover and cut the shadecloth to that length plus a quarter of a metre. 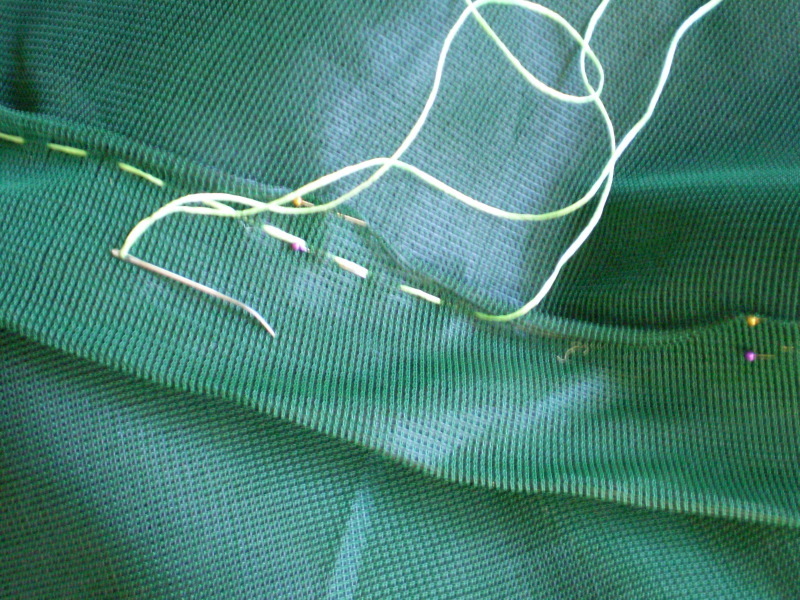 I then turn in 11 cm of shadecloth each end and, using a doubled strand of strong fishing line and a bagging needles (although gardening twine is shown here for clarity*), I run a line of stitching across the shadecloth, 8.5 cm from the folded edge. Then we slip the end arches through this ‘hem’ to anchor the shadecloth. *The polypropylene tends to abrade garden twine during periods of very windy weather. If neatness is very important to you, you can brace the end arches to eliminate any sagging in the shadecloth but, without the braces, it does the job and that’s the important thing. 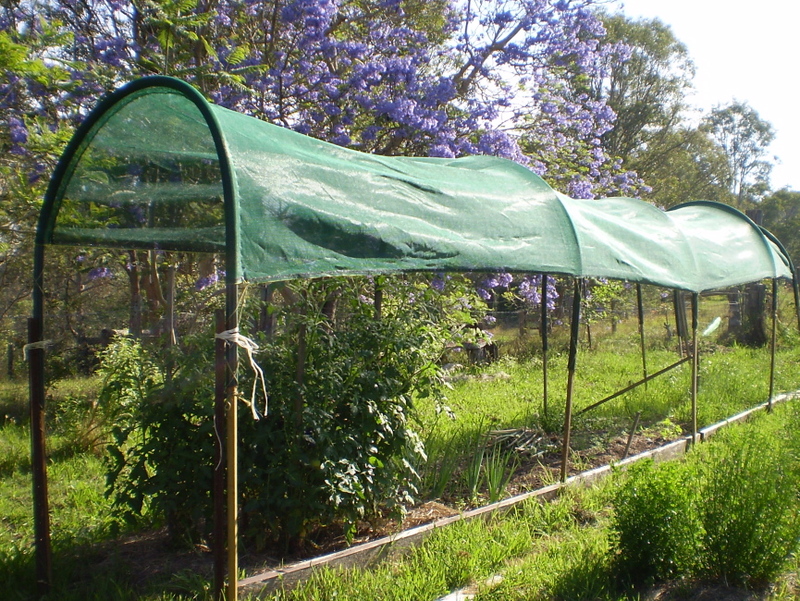 Although the shadecloth can be removed when no longer needed, the arches can be left in position permanently to support netting, when needed, or frost protection, if required. As you can see from the last photo (taken as the shade cloth was being installed), the tomato plants have responded beautifully in just three weeks. Tip: if using wooden garden stakes, pay the little extra and buy the pointed ones. They are easier to keep straight when driving them into soil. 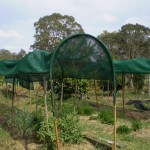 This entry was posted in Garden projects and tagged Aussie gardening, Australian gardening, backyard gardening, backyard vegetables, climate change gardening, easy organic gardening, environmentally friendly gardening, flowers, frost, fruit, Garden projects, garden soil, growing plants, Healthy soil, how to grow, New Zealand gardening, organic gardening, plants, propagating, saving water, shadecloth, sun protection, sustainable gardening, vegetables. Bookmark the permalink. 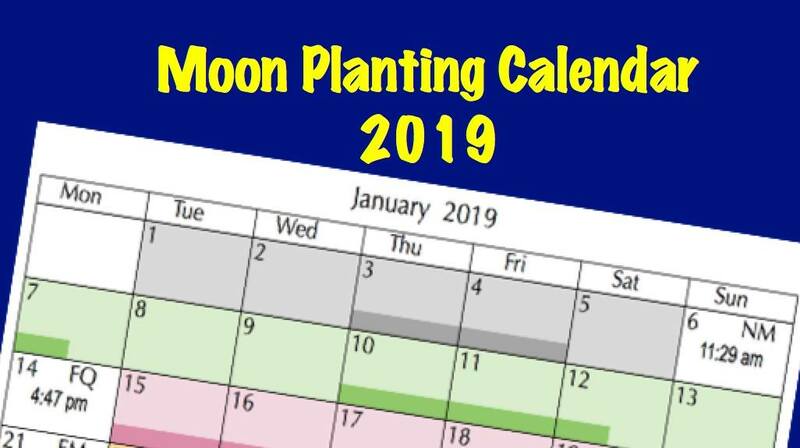 thanks for this – I’ve been thinking about this a lot in the past few weeks because of the severe scorching my vege garden suffered last summer. I have heaps of irrigation poly (the small diameter one). Irrigating on town water is out of the question nowadays, so I think I’ll use this poly pipe with bamboo stakes and sprung bulldog stationery clips to keep it in place. 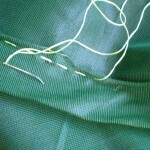 I’m a bit busy to be sewing the shade cloth. This should save water and tender plants and will replace last year’s improvised shade attempts. We have a container garden in the townhouse courtyard we rent so we put a shade cloth up using stakes every Summer and it keeps the plants from getting burnt and drying out. 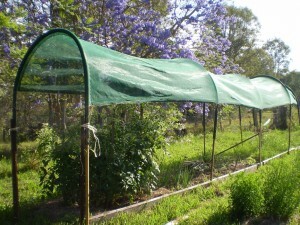 We’re on the Sunshine Coast and hot summer days really wreak havoc on our edible pot plants so the shade cloth is fantastic! Great post! Non-professional gardeners often neglect protecting the garden. Maybe they don’t know, but it is a very essential part of the gardening process. I find your article very helpful and well structured.